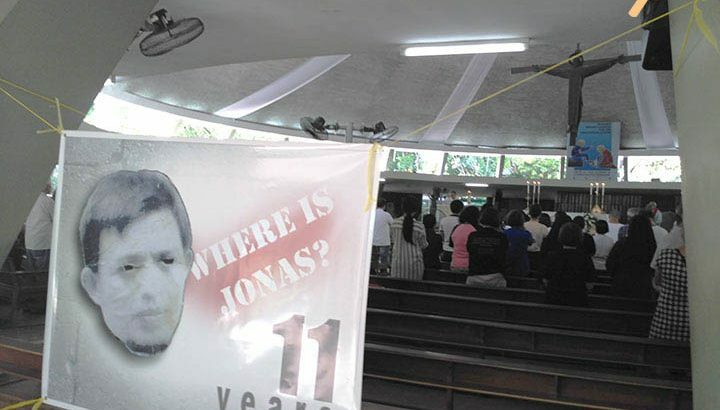 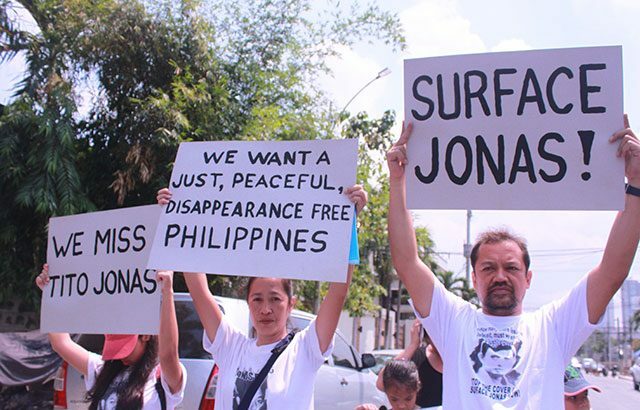 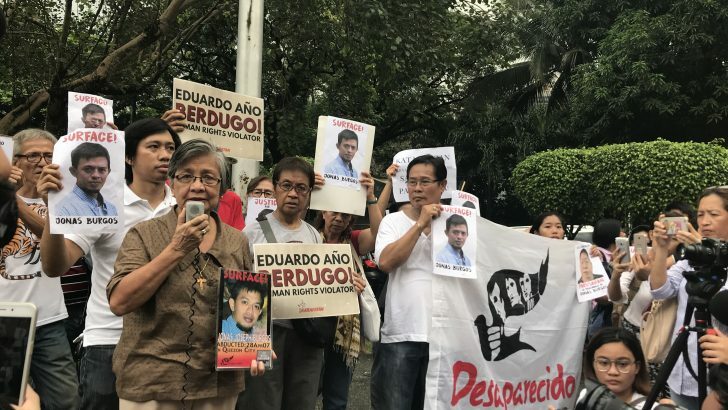 For more than 10 years, the Burgos family has been searching for Jonas Burgos. 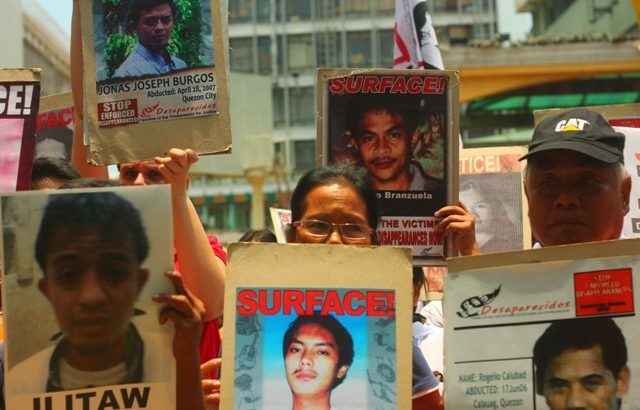 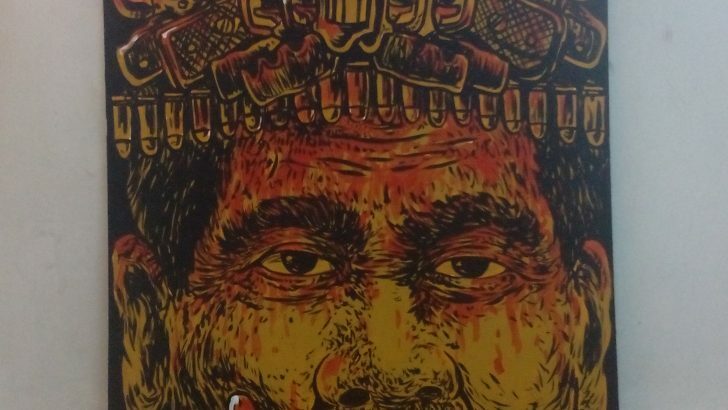 Bulatlat has chronicled the painstaking journey of fighting for justice. 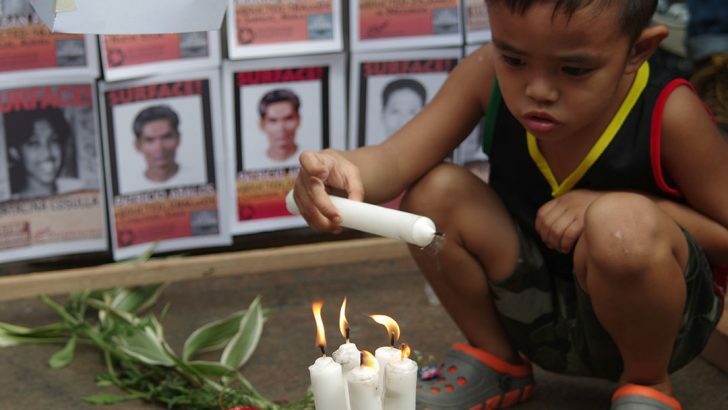 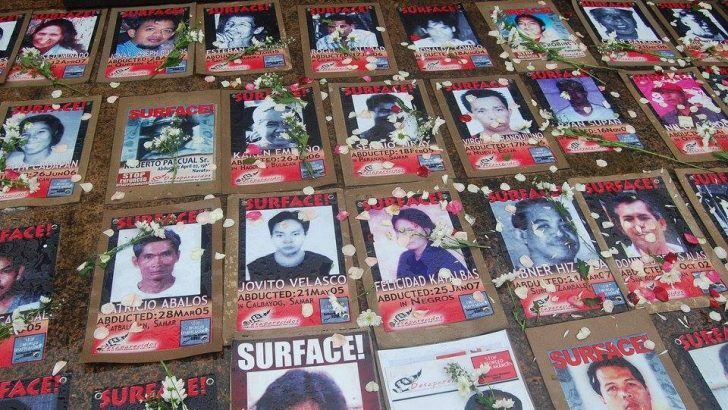 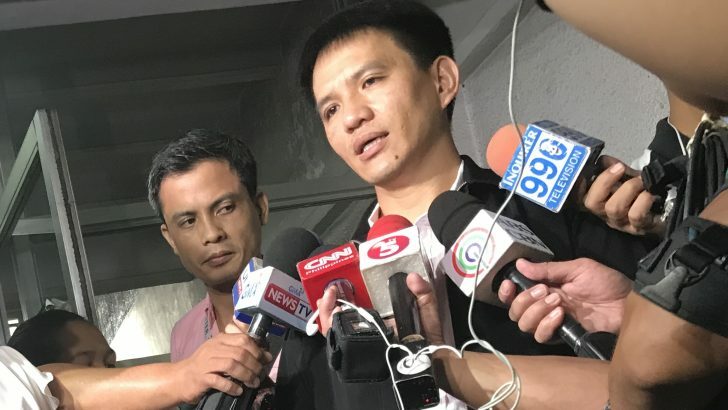 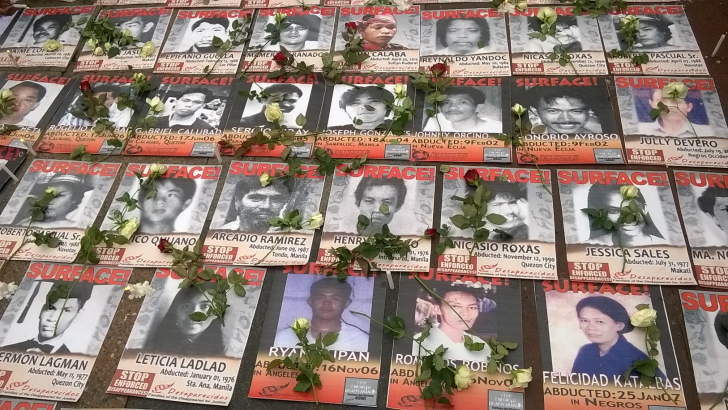 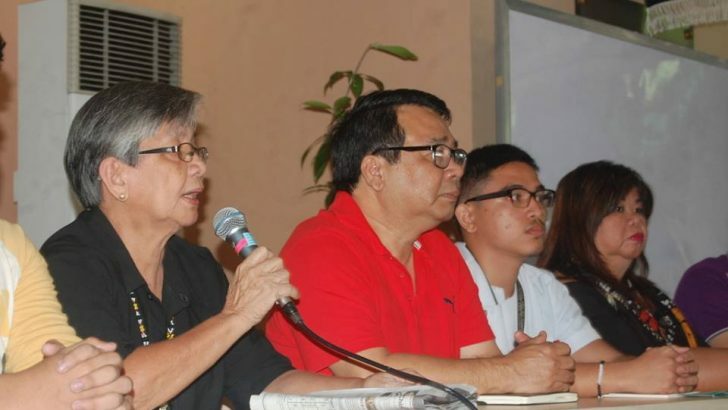 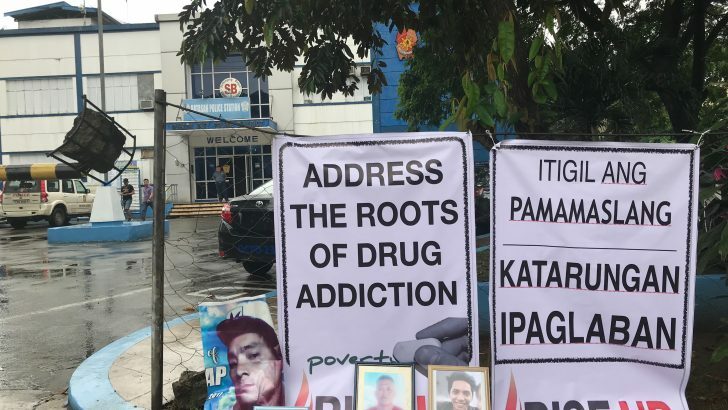 Victims of drug-related killings and other human rights violations came together in a tearful gathering.